Robert J. Nebel is an Atlanta-based freelance writer whose works have appeared in several newspapers including,The Atlanta-Journal Constitution, USA Today and scores of other newspapers, magazines and alternative weekly publications. As a veteran travel writer, Robert is a member of the Society of American Travel Writers . He is the Editor of Men's Traveler , an online men's travel magazine. 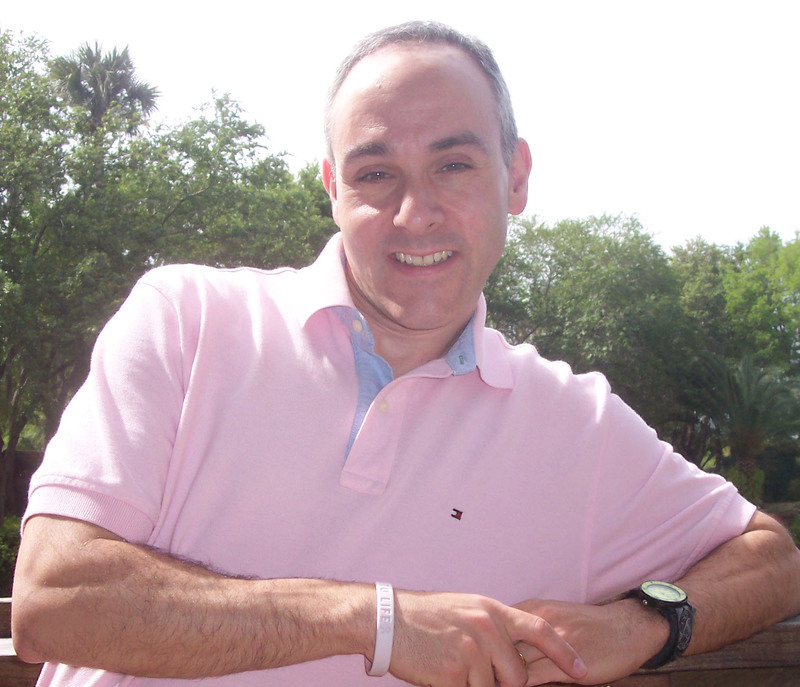 His magazine credits include Points North ,Atlanta City Mag, Atlanta Jewish Life and Atlanta Catalyst. Robert has written a number of feature profiles, opinion essays, travel, theatre and book reviews. In his work, Robert has interviewed a wide range of notable personalities including former Secretary of State Madeleine Albright, The Rock Comedian Jon Lovitz, Comedian Bill Maher, Former Air America radio host, Senator Al Franken, Saturday Night Live's with two interviews , Darrell Hammond, The Daily Show with Jon Stewart correspondent Lewis Black, veteran rocker Huey Lewis , and Peter Yarrow of the folk trio Peter, Paul and Mary. Robert has enjoyed interviewing many celebrities who are part of the Atlanta scene including former "American Idol" runner-up Diana DeGarmo, Georgia Secretary of State Cathy Cox, former Atlanta Braves, Hawks and Thrashers President, Stan Kasten, Cowboy Mouth lead guitarist John Thomas Griffith, musician AJ Croce, Wolf Camera and Video CEO, Chuck Wolf, Atlanta radio personality Christopher Rude, former Buckhead Beef CEO Howard I. Halpern and scores of CEOs, CFOs and entrepreneurs in the area. Robert is also an accomplished video editor, filmmaker and videographer. From 1979-1992 he produced over eighty short Super-8mm films. Mr. Nebel was featured in local newspapers and on WJW-TV's P.M. Magazine in March 1981. Bob produced a variety of films ranging from sci-fi thrillers to claymation and comedy shorts. Titles such as Please Don't Squeeze the UFO , The Outer Pit and the Space Pendulem,The Stuntman,The Incredible Eating Thing, and Gotcha! inspired him to higher artistic pursuits in his college and professional life. P.M. Magazine-"Teenage Filmmakers" from Robert Nebel on Vimeo. Robert is available to produce freelance articles, photography and video productions.